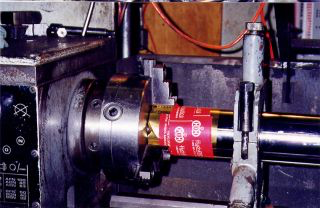 We have been manufacturing hydraulic cylinders at our Regina facilities since the early 70’s. 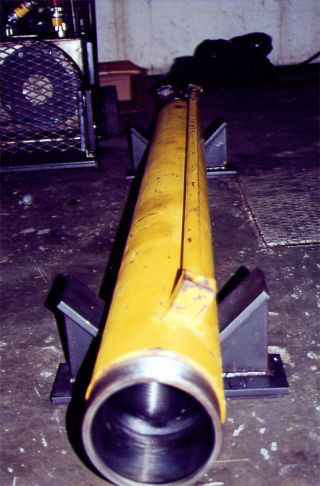 The majority of the cylinders that we manufacture are for industrial uses. 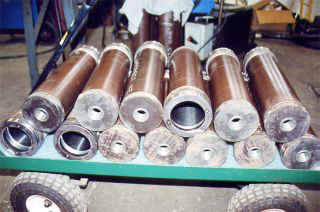 These cylinders include large construction machinery all the way down to hard to find agricultural cylinders. Our seal inventory is second to none in the province. If we don’t have the seal kit in stock, we can usually get it within a day or two to get you back up and running. We stock an assortment of micro honed tubing and chrome plated shafting in imperial and metric sizes. We also stock induction hardened chrome plated shafting. 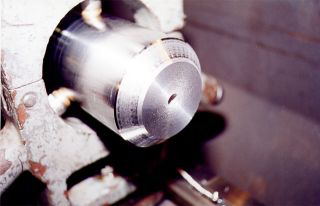 We have the machining and welding facilities to repair and fabricate basically any cylinder that exists. Give us a call with your cylinder requirements and we can provide you with an estimate for repair or complete fabrication.